In a booming seller’s market, it takes almost no effort at all to make your way in real estate. Indeed, in the last (and some would say: reckless) “gold rush” market, it seemed that anyone with a real estate license tacked to the wall could make a good living without the slightest bit of sales and marketing skill. Of course, when the market tanked, who were the first to see their ships sink? 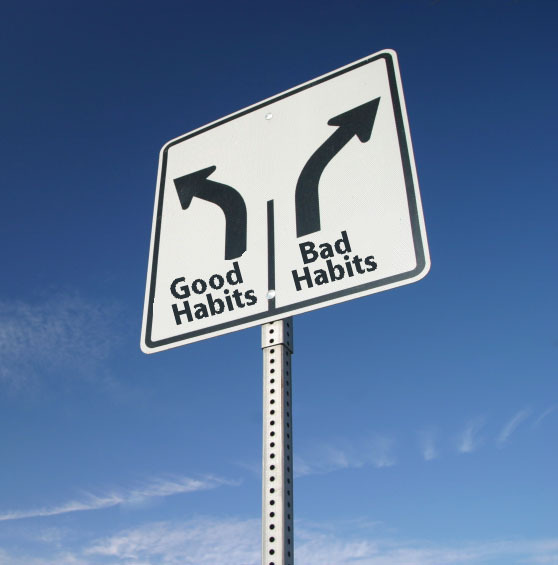 A common saying in sales is “bad habits come from good times.” When the money is easy, little effort is made to invest in education, training, prospecting, or technology upgrades. People cultivate poor client relationship management habits and frequently fall out of touch. In a tough market, the converse is true: We develop our best habits when times are hard. What you learn and practice during these times will serve you well when the market turns. Now is the time to double down on your client relationship skills, improving personal productivity, and learning new technology. This way, when the gold rush mentality returns, you’ll have the good habits and hard-won knowledge to outperform the masses. Take today’s rough seas as the best lesson you could possibly have in sailing through to prosperous times. On days when it seems that nothing works and times are lean, remember that today’s adversity is teaching you what a boom market can never teach. Invest in yourself and form good habits now.